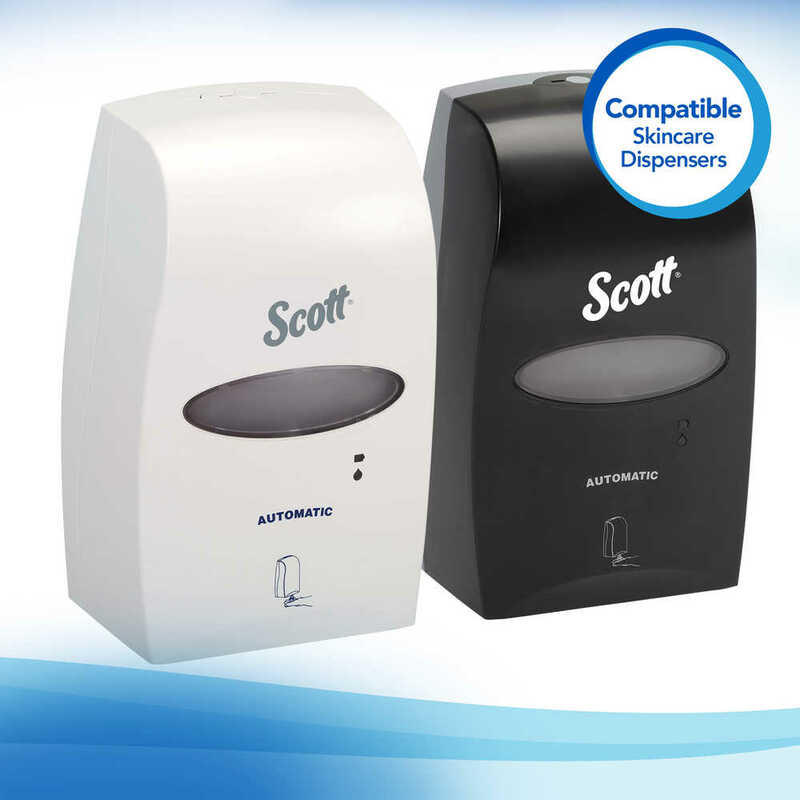 Scott Pro provides state of the art solutions to maximize productivity. Did you know that 98% of workers are affected by minor illnesses each year? 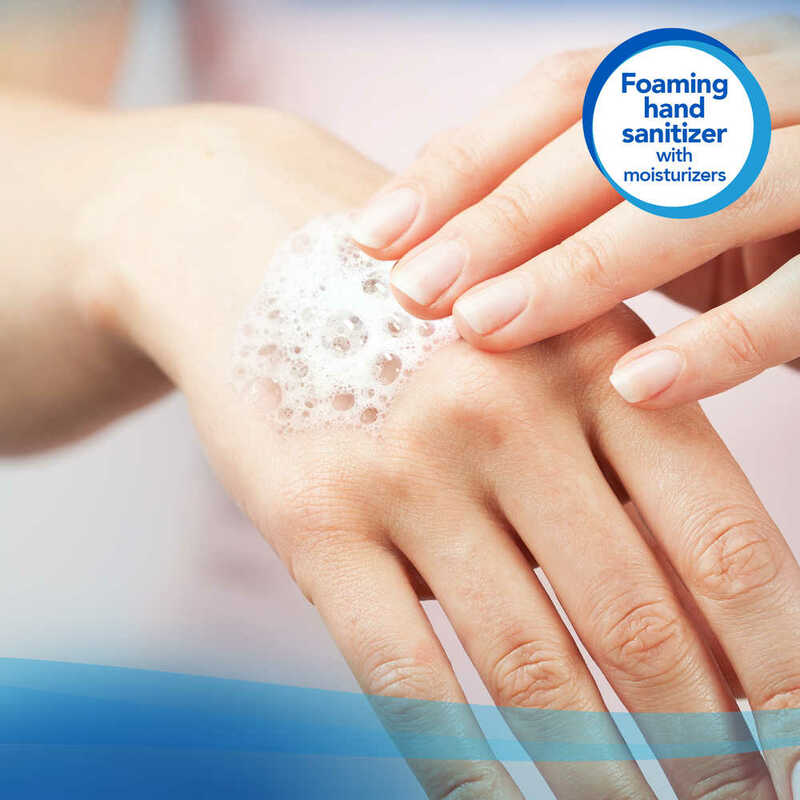 Not only that, an estimated 80% of infectious illnesses are spread through hands and surfaces. 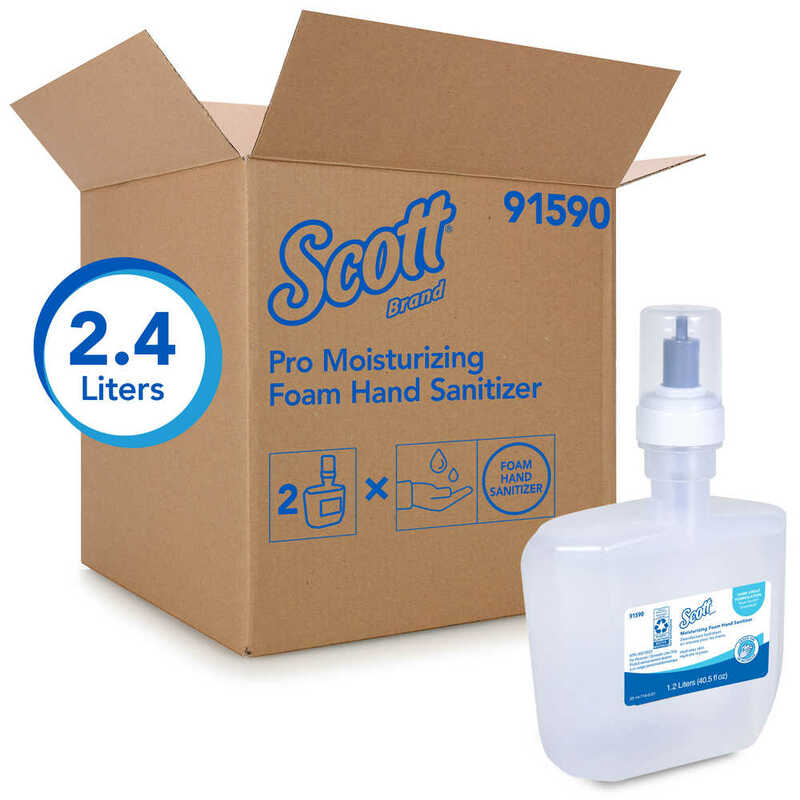 You can help stop the spread of germs and keep those around you healthy with Scott Pro Moisturizing Foam Hand Sanitizer. It effectively kills 99.99% of germs on hands in less than 15 seconds, all without the use of water. 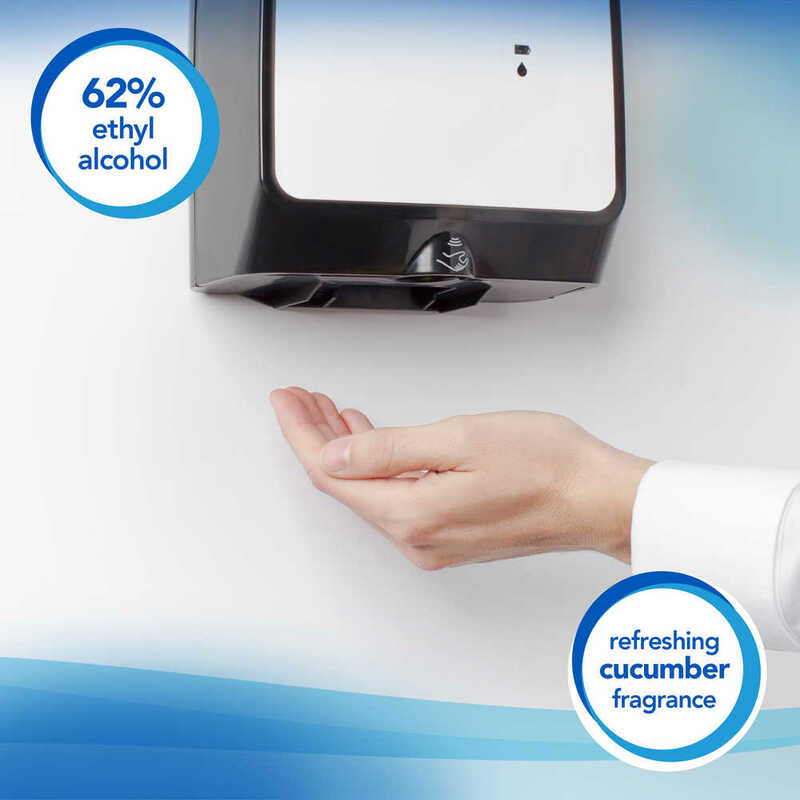 The clear 62% ethyl alcohol formula dispenses in luxury foam and has a refreshing cucumber fragrance. The proprietary antimicrobial formula contains moisturizers and conditioners to hydrate the skin. 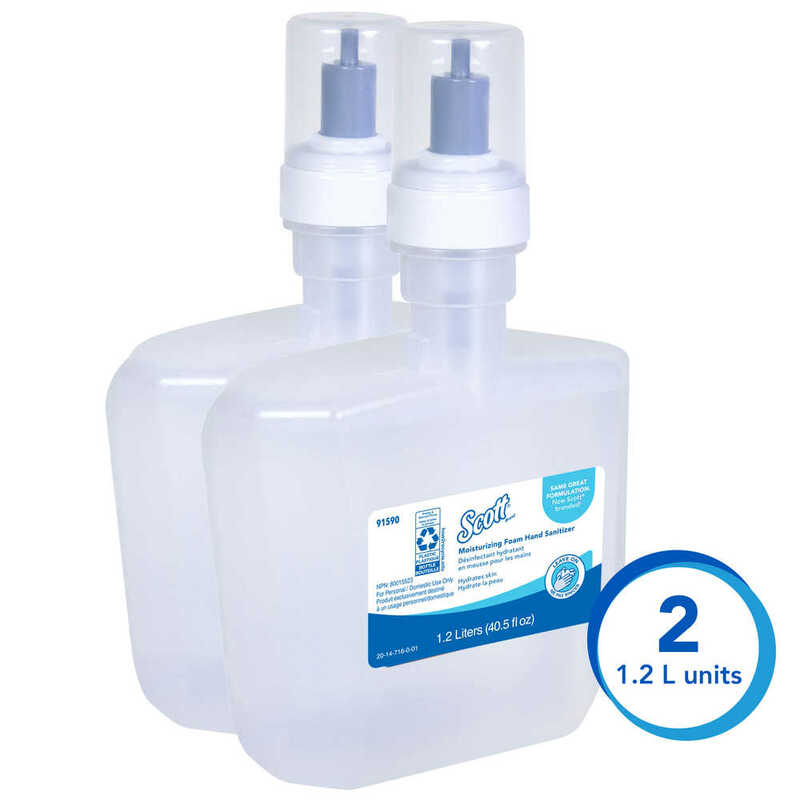 In the bulk refill cassette format, this no rinse hand sanitizer is designed to fit in compatible Scott Pro dispensers. 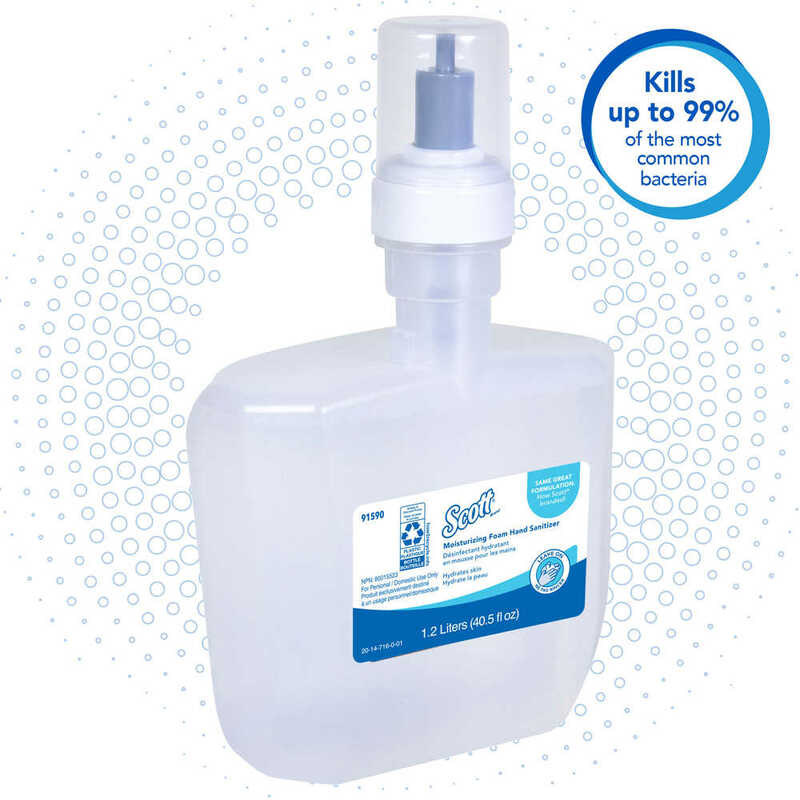 Make it convenient for your employees and guests to use hand sanitizer when they visit your business!